Still from Welcome to Sodom. 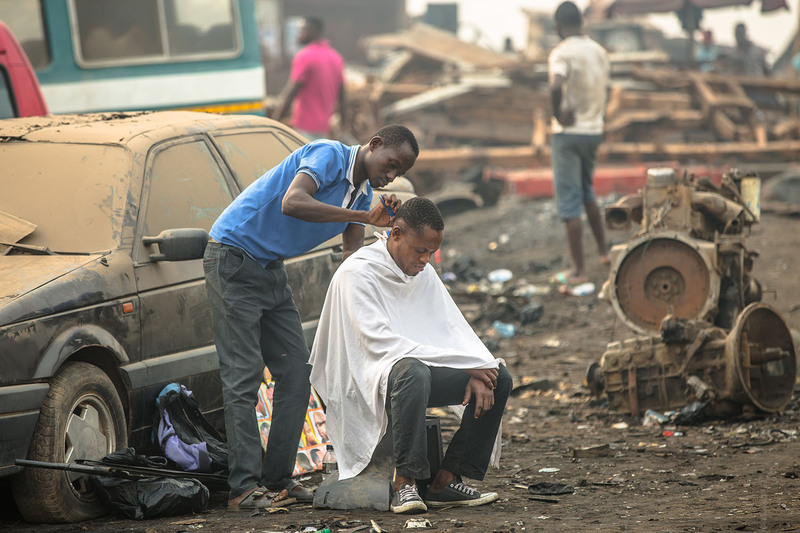 Agbogbloshie is an urban area in Ghana’s capital Accra, housing a vegetable market, a scrap metal yard, a large slum, an industrial area, and a household waste dump. As researchers, we know that Agbogbloshie is a thoroughly polluted place and the people working in the recycling trade are exposed to serious health and safety risks. 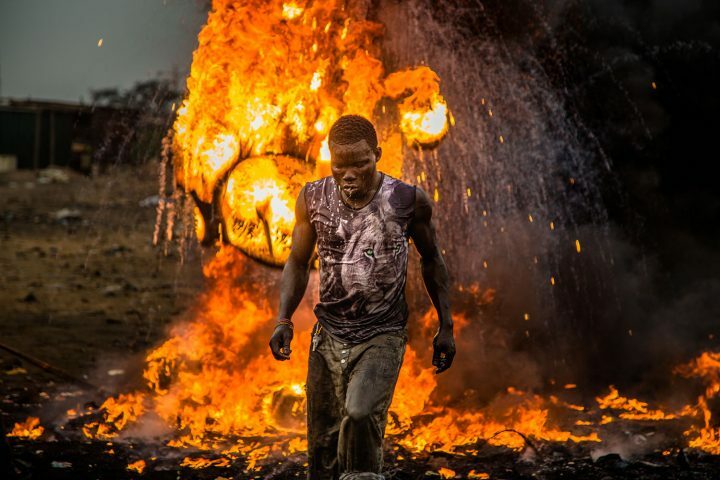 The latest in a long line of documentaries and publications to sensationalize Agbogbloshie is Welcome to Sodom, a 2018 documentary directed by Austrian filmmakers Florian Weigensamer and Christian Krönes. In its title, and in its portrayal of “this apocalyptic society,” the film perpetuates the tendency to mythologize a reality that needs no exaggeration. In the process, the film gets most of the relevant facts wrong. Agbogbloshie, Accra is the largest electronic waste dump in the world. About 6,000 women, men and children live and work here. They call it “Sodom.” Every year about 250,000 tons of sorted out computers, smartphones, air conditions tanks and other devices from a faraway electrified and digitalized world end up here. Illegally. Cleverly interwoven, the destinies of the various protagonists unravel the complex story of this apocalyptic society. Their very personal inner voices allow a deep insight into life and work at this place—and of Sodom itself. And you can be sure—it will most probably be the final destination of the smartphone, the computer you buy today. The myth is often repeated that it is the largest e-waste dump in the world, despite the fact that there are many other sites in the world, actually specialized in e-waste, that are many times larger. For example, Giuyu, in China, employed at its peak 100,000 people and covered 52 square kilometers. The Agbogbloshie scrap metal yard occupies an area less than half a square kilometer! All scrap is brought in by the people who work there and who are organized by the Greater Accra Scrap Dealers Association. “Sodom and Gomorra” is the name outsiders have given to Old Fadama, the slum in the Agbogbloshie area, which houses around 100,000 people. Western media have not been able to separate the scrap metal yard and the slum, even though they occupy very different functions and are separated by the Odaw river. There is no reliable estimate which comes close to suggesting that 250,000 tons per year of electronic waste ends up illegally at Agbogbloshie. The documentary actually shows how electronic waste is brought in by pushcarts and motorized tricycles. If 250,000 tons of illegally imported e-waste was brought into the scrap metal yard every year, this would amount to 35,000 computer monitors or 14,000 air conditioner units or 4 million mobile phones every day. Everyone spending a few days in Agbogbloshie knows that these numbers are absurd. The most likely source for this estimate we could find, is from a 2011 report published by the Secretariat of the Basel Convention. The report estimated that in the period 2009–2011, five West African countries—Benin, Côte d’Ivoire, Ghana, Liberia, and Nigeria—imported a total of 250,000 tons of electronic waste each year. The myths about the Agbogbloshie e-waste situation have been busted before (for example, here, here, here, and here). 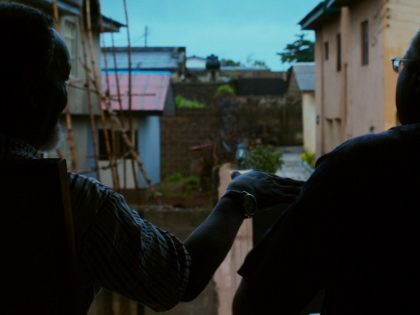 While Welcome to Sodom is clearly well-intentioned—especially by lifting the profile of minorities in the context of poverty in Ghana—it is not well informed. 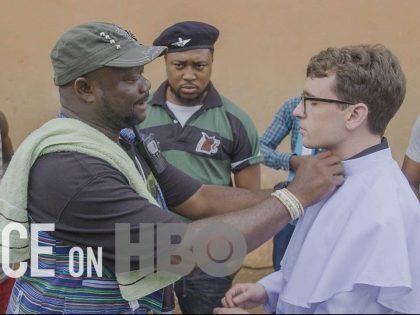 By portraying Agbogbloshie as an “apocalyptic society”, the film may even contribute to risks for those vulnerable people for whom it clearly seeks to generate sympathy: the Ghanaian authorities have shown in the past that they are not unwilling to use foreign media attention for “the largest e-waste dump in the world” as the justification to forcefully evict people from the slum. By perpetuating these myths, the film is unlikely to help the people working there. 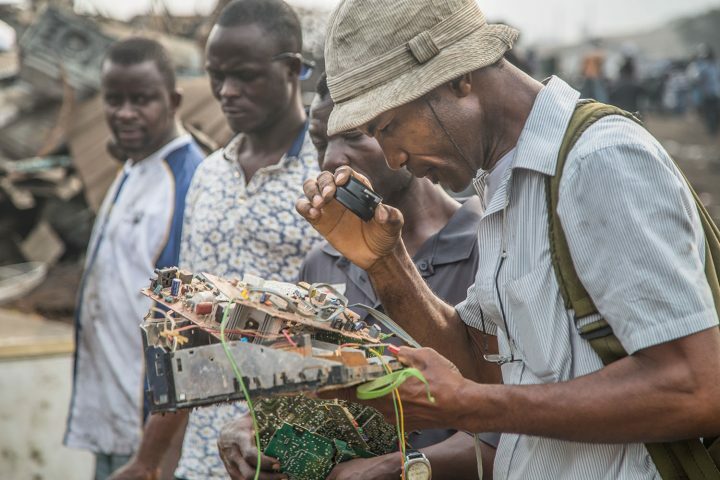 The film also presents electronic waste as a “First World” problem, ignoring the fact that Ghanaians themselves consume large amounts of electronics, and that the repair and recycling of these electronics are not only an important economic activity, but also an important contribution to sustainable consumption in Ghana. Electronic waste is a huge global problem; it is not a problem that stops by guilting some consumers in rich countries into stop buying new electronics every year. Ghana needs practical and maintainable electronic waste policies, which recognize the importance of the informal repair and recycling sector and secure the health and safety of the people involved in this trade. About 2 months ago, the filmmakers Rod Stanley and Chris Saunders posted a video entitled "JOBURG PARTY! 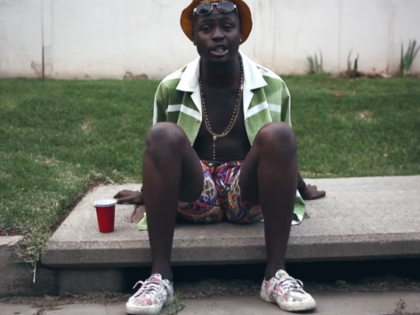 A snapshot of South Africa's new youth underground" on video sharing site, Vimeo. 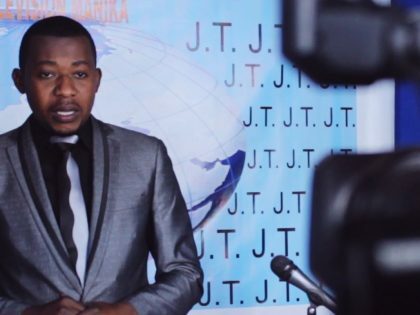 The video was accompanied by this description: "Over two days and nights in Johannesburg, South Africa, we travelled to illegal rooftop parties, warehouse raves, street fashion shoots and poolside jams to meet some of the young musicians, DJs, zine publishers and artists set on taking the SA scene global, and asked them how the city's youth culture is changing."